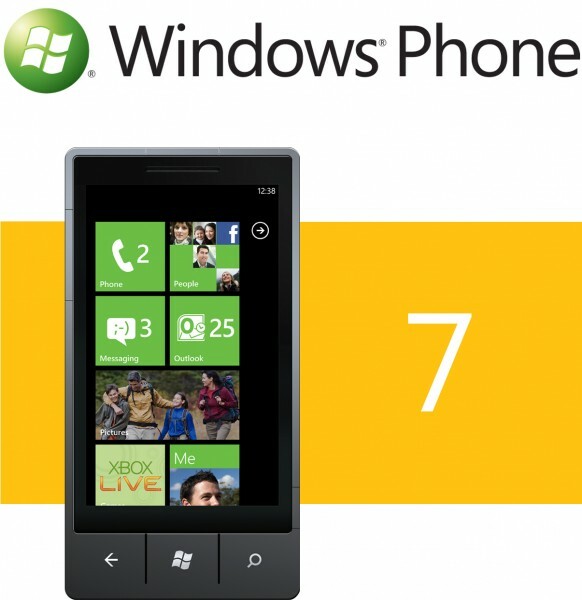 Are you into modding your WP7 yet? If you are, then you are probably aware that you need to unlock it first. However, unlocking it is only half the battle because the device will try to relock itself in different ways, depending on which device you have. Well, XDA member lyriquidperfection has released a set of tools to allow Samsung device owners to keep their devices unlocked and also to allow the installation of as many apps as the device will allow. There are several similar tools out there, but just to remove any doubt, the dev has also posted the sources for the tools used, so you can rest assured that they are 100% original. Some of the requirements include an unlocked phone (obviously) and XAP Installer. Please leave some feedback if these tools worked out for you. Hi I have made a small Tool that will prevent device relocking and allow maximum number of sideloaded apps. This may help a few people to make the impossible become possible without hassle.